Join the Basement Crew as they continue to unpack even more of the sweet gaming goodness they experienced at PAX Unplugged 2018. In this part they talk about the games they liked so much they bought them, and a few honorable mentions. Download Now Or Stream it here! 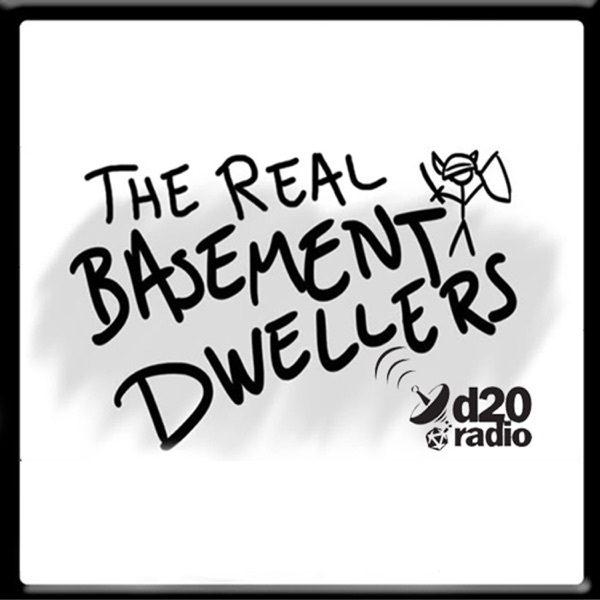 The post The Real Basement Dwellers 19 – PAX Podcast Extravaganza: Revelations appeared first on The Real Basement Dwellers.